Find out if your printer can print using only one cartridge, follow the steps below and if you have a question, write a comment. We may see the need to print with one cartridge, either because one of the two cartridges is damaged or because the printer has only one cartridge working perfectly. When we talk about printed with a single cartridge in this case we mean that the printer has only one cartridge in and with this it is to print, it is not the same as when the printer has two cartridges and make the settings for this print with a single cartridge and leave the other disabled but inside the printer. Not all printers can print only with a cartridge in the car, usually the old HP printers are those that can do this, but modern printers detected if the two ink cartridges this began to blink and do not let us print. 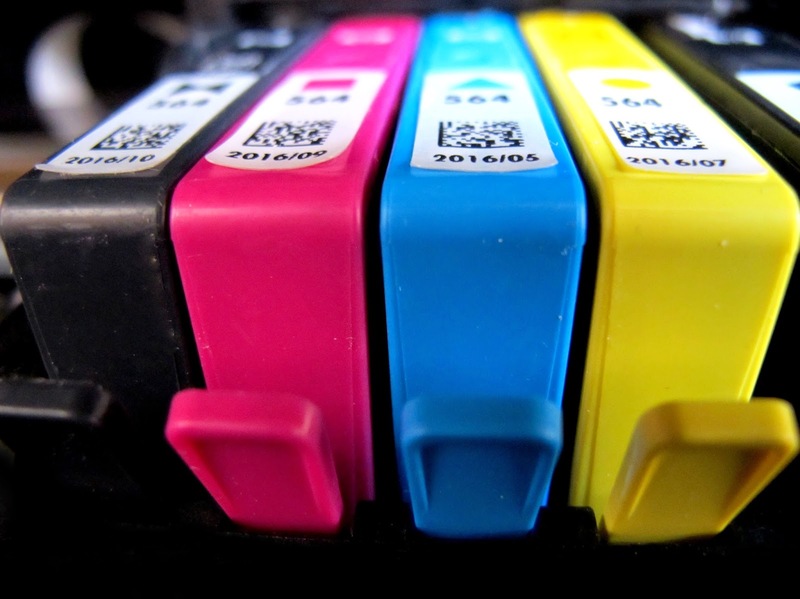 To identify if the printer can print with one cartridge must put a single cartridge to the printer, when we put the cartridge if the printer does not see the power light flashes normally or has an error in the computer can not remove then we can print with one cartridge. We may display the message on the computer screen indicating that one cartridge is needed, if we accept this error and the printer continues printing without problems we can print everything is fine, it is now possible that the mistake appears not us the option to accept and continue printing in this case we get another cartridge. The recommendation for printing when you pass this problem, always trying to save a cartridge, that is if the ink cartridge is damaged we can save and when we do need a cartridge we make it to the printer, it automatically detects the cartridge is needed and we can print without problems, although it is recommended that a configuration that does not work let the cartridge is damaged for good quality.